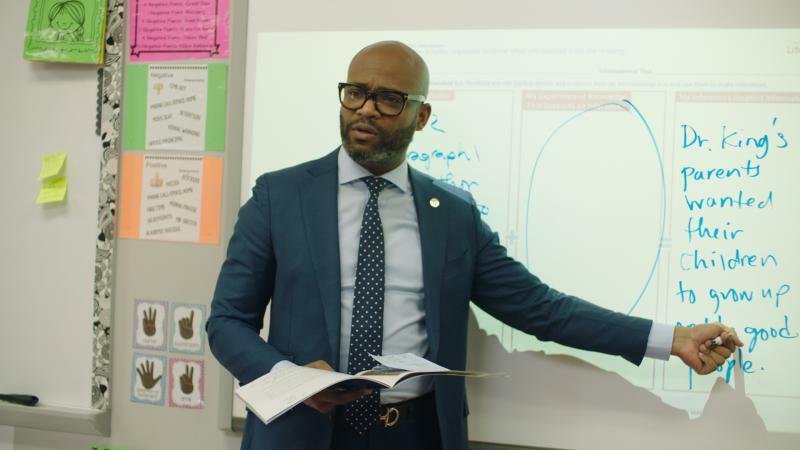 In my earlier career as a classroom teacher, principal and then administrator, and now in my travels visiting hundreds of schools annually as the Chief Academic Officer for Scholastic Education, I’ve seen how meaningful it is when a child connects with a book. 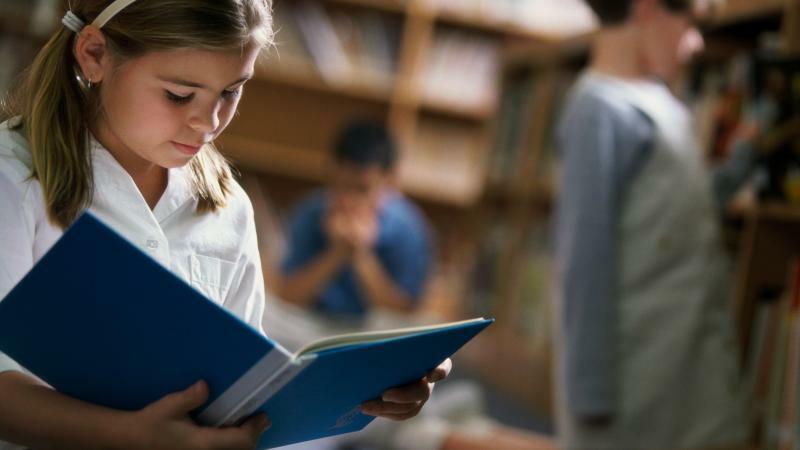 A relationship with reading nurtures a sense of curiosity, develops empathy, enhances academic skills and, perhaps most importantly, creates an understanding among kids that both fiction and real-life stories are available to them to learn from and help decipher their own experience when they need it. 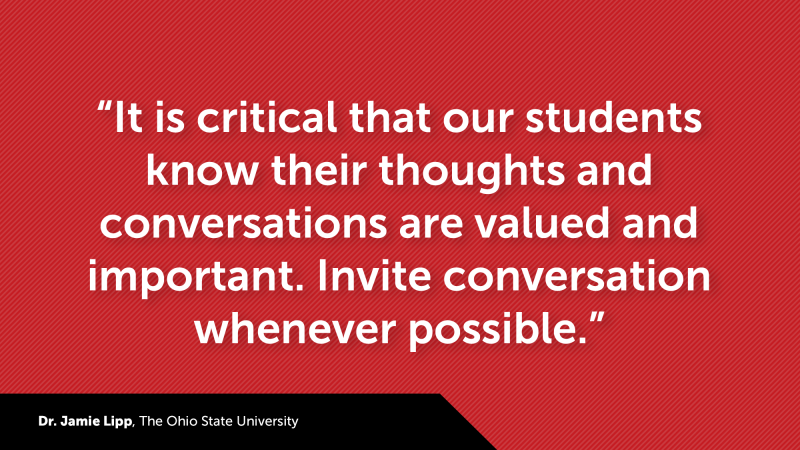 This is so vital that we must take active roles to ensure every kid becomes a reader. You don’t have to be a literacy or education expert to know that children are carefully observing those around them. The research punctuates that reading role models are influential, showing us the more there are in a child’s life, the more likely a child is to be a frequent reader. In turn, frequent readers gain greater access to the personal and academic benefits reading provides earlier and more often. 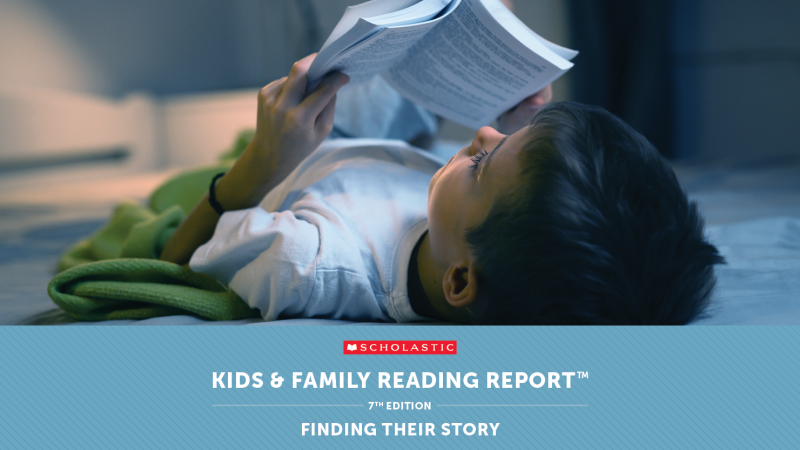 This edition of the Kids & Family Reading Report also gives us important touchpoints around access to books, and insight into why children might lose interest in reading as they age. Around age nine, the data show an increase in the number of both parents and kids who say it’s difficult to find books the child likes. At this same stage, kids find themselves with more choices to make as the variety of book formats available for their age and reading level increases, as does the volume and diversity of characters and storylines. This combination—knowing what they want in books but not being able to find it—is likely a contributing factor to the overall decrease in engagement with reading that’s evident as children move through adolescence. Of course, great books are futile if children are unable to access them and in every edition of this report, we see that regardless of age, gender or background, the power of choice reigns. Are there compelling, engaging books in all the places all kids need them to be? As we’ll see from this research, access to books both at home and in school remains an inequity among our kids. Parents, grandparents, older siblings, teachers, principals—everyone in a child’s life—can be a reading role model. It’s up to us all to provide the opportunity for choice, be readers ourselves, ask and answer questions about what a child is reading, read aloud together (regardless of age! ), and more. When a child knows that the people surrounding them value reading, we will have a greater culture of literacy in our homes and in our schools.